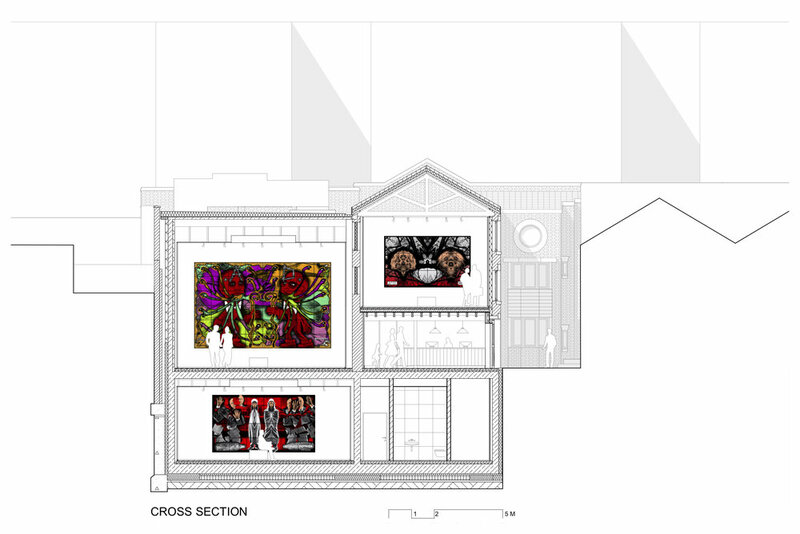 SIRS were appointed to convert a 19th century former brewery building situated in one of east London's most vibrant conservation areas into a non-profit foundation showcasing contemporary art to the public. 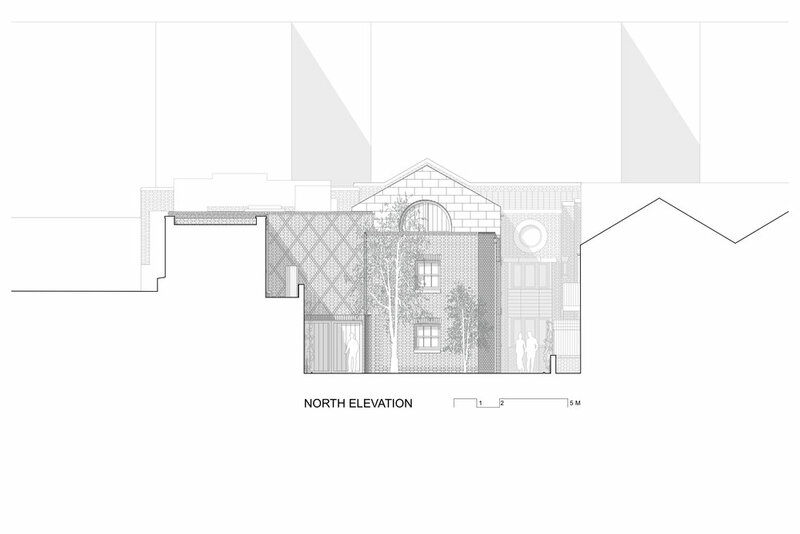 The historic building to be restored dates back to c1830 and is set in a secluded and leafy courtyard. 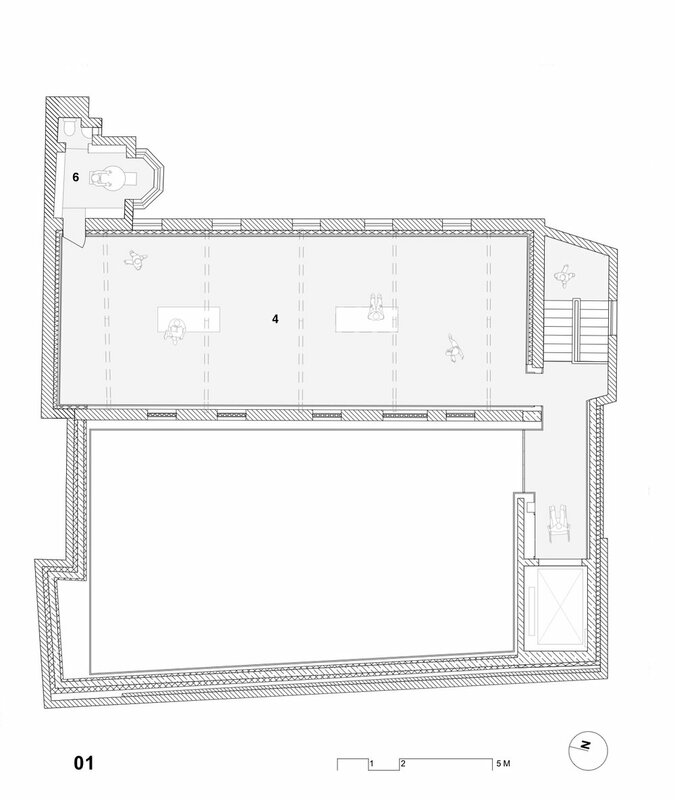 Demolition and reconstruction of the adjacent warehouse as well as the formation of a new basement level form part of the scheme which consists in providing three separate exhibition areas of different scale and feel. Completion is aimed for 2020.